This is another year of the Ankara print. 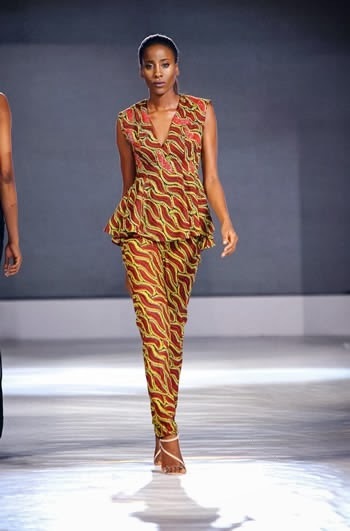 Expect Ankara prints to come in various shapes, shades and textures as African designers go for a heady mix of printed inspiration. However be warned that wearing Ankara prints stylishly is no easy ride. Like most perennial trends, there are rules that must be followed. 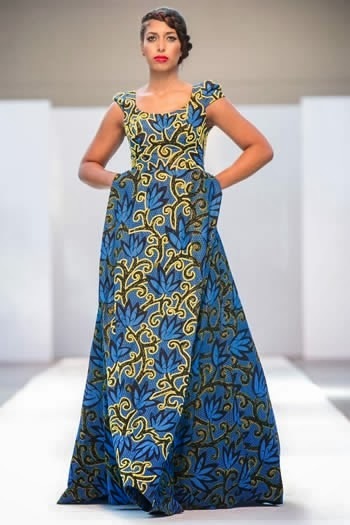 Luckily, Nigerian luxury brand- Ella & Gabby has a dreamy selection of Ankara printed pieces which, if worn properly, will raise your fashion status no end. 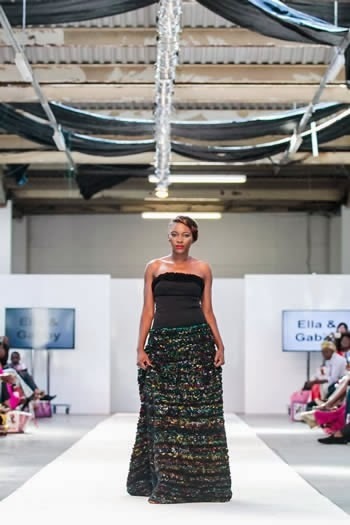 If you tend to teeter on the edgy side, add more contrast and stand out in any of the selection here by Ella & Gabby most of which have been embellished with real crystals and beads to make them extra glamorous.